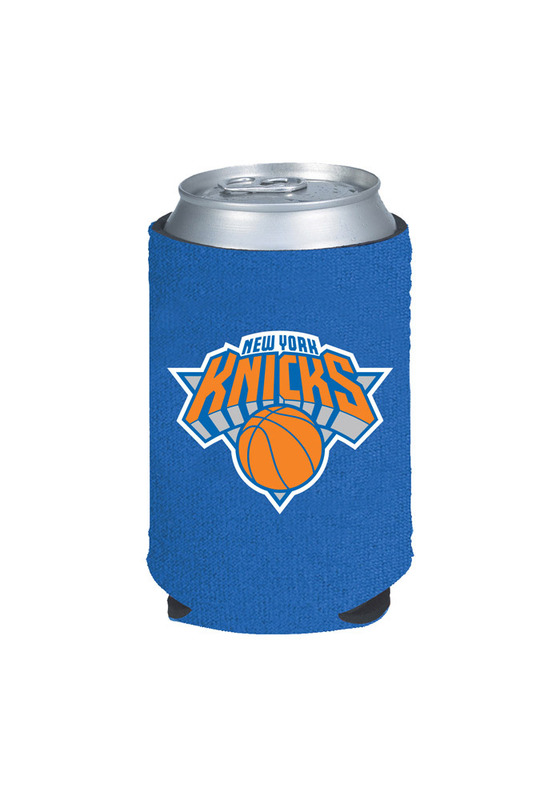 Keep your drink cold with this New York Knicks Koozie. Cheer on the Knicks with this Koozie, which features a New York Knicks logo on a blue background. Go Knicks! Bought this for the one my husband lost. I have looked everywhere to replace it! He is now a very happy man! !